We have a quality team of professionals that will help your house foundation. If you are seeing signs of mold and wet crawl space this could mean the beginning of a long road ahead in terms of the cost that the damage may cause to your foundation. We have the quality of professionals that you have been looking for. We have a convenient location to most of Nashville and the trained professionals to send to your home in a hurry. So let us help your home with a quick call! A home foundation is often overlooked until a serious problem occurs. But, like any problem, foundation issues tend to get more costly when ignored. We realize that for most people, your home is your greatest investment therefore, if you are experiencing foundation failure or a leaking basement it can be a scary situation. We have the knowledge and equipment to accurately assess the state of your foundation, and can also offer advice on how to minimize the risk of problems before they ruin a healthy foundation. Because of our superior quality work, we have become a leading Nashville foundation repair company. 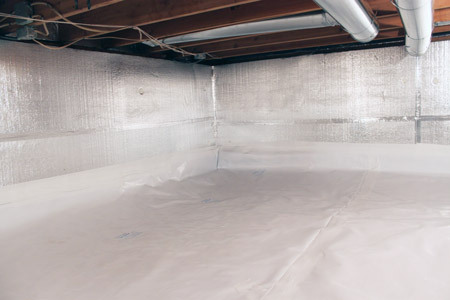 So if you are looking for waterproofing and foundation repair services in Nashville, please contact us today. At Nashville Foundation Pros, we are a team of skilled professionals dedicated to resolving your foundation failure problems. If you have been experiencing any signs of foundation failure in your home, please contact us to learn how we can fix your foundation problems. If you suspect foundation failure in your home, there are several key signs that help detect if you have a foundation problem. The following are some of the most commonly seen foundation problems we have seen in Nashville area homes resulting in a need for foundation repair services.